LaShonda Dillard, formerly of Woodbury, uses her talents to help organizations she believes in. Woodbury native LaShonda Dillard was recently honored for her leadership in Clayton County, Ga.
A 1993 Cannon County High School graduate, she's the daughter of Jeanette Dillard of Woodbury. Dillard, Waffle House operations manager, was recently featured by Clayton magazine as an "Overachievers 40 & Under." The former paralegal has made great contributions to various public organizations and institutions, sparking the interest and involvement of others with her enthusiasm. "Leadership has always been near and dear to my heart;'' she says. Dillard, a 2012 graduate of the Clayton County Grass Roots leadership Institute, uses her talents to push forward and help the organizations that she truly believes in. When asked where she finds her passion for leading others to success, Dillard cites her childhood as the influence for her drive. "My parents were always leaders. My mother has always served as an advocate for my sister, who has special needs. She's always led the path towards her development, finding programs and assistance despite what could have stood in her way:' Dillard shares. Dillard held an early passion for assisting with legal projects, beginning her career in legal research and paralegal work as a legal secretary in 1997. "During my tenure as a paralegal, I managed antitrust compliance matters, workers' compensation cases, conducted expert witness interviews, and assisted counsel with all aspects of litigated matters;' she recalls. Such comprehensive work earned her a position serving the National Federation of Paralegal Associations, Inc.'s Board of Directors. She was appointed to serve as Region III Director, where she trained local representatives on increasing their membership numbers, conducted meetings, and kept members abreast of national news affecting the paralegal industry. Following her time as a paralegal, Dillard decided to take a turn into a role more fitting of her aptitude for management. 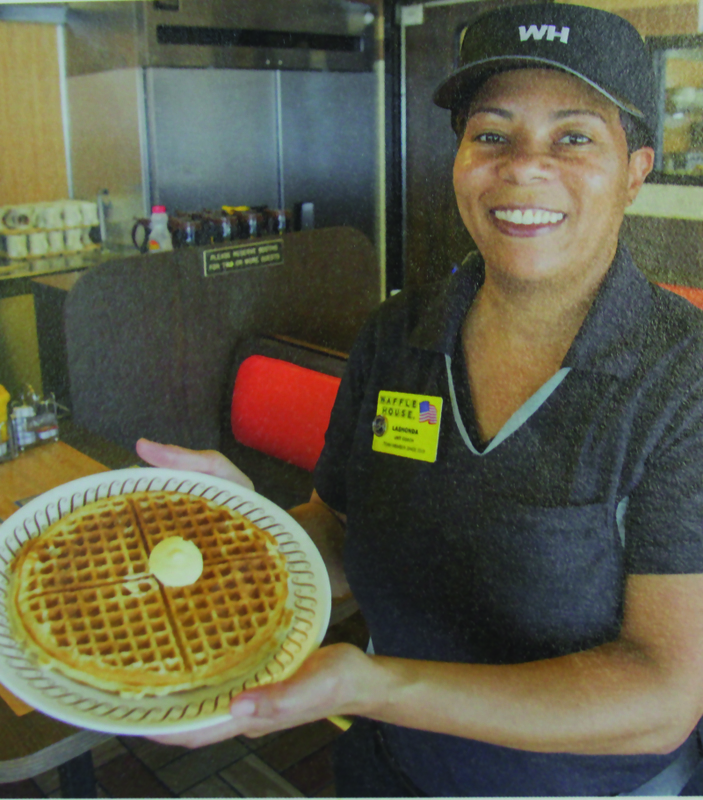 She embarked on a new journey as an Operations Manager at Waffle House. "In my current position, I manage a staff of hourly employees in a 24 hour restaurant environmentalist;' she explains. 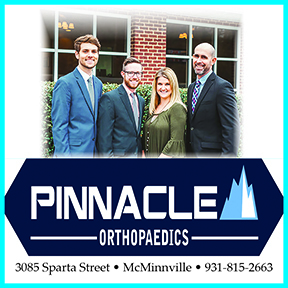 The store has enjoyed great success under her guidance, as she was recently recognized for having the highest sales increase in her division. In 2013, she was appointed by District Commissioner Shana M. Rooks to serve a three year term as Secretary on the Clayton County Library Board. In this role, Dillard has kept meetings in order, and taken important notes for executive review. She has also become a 2015-16 participant of Leadership Clayton, a program sponsored by the Clayton Chamber of Commerce that hosts workshops pertaining to the development of the community. For Dillard, guiding local progression is more than a resume builder; it's a way of life. "I often speak to youth within the community regarding leadership initiatives;' she says. Her strong interest in policy and strengthening our society has also led to even loftier goals. "I would like to be a Georgia State Representative one day."